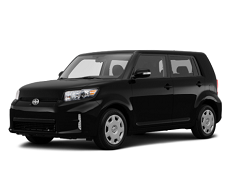 Correct Wheel Sizes, PCD, Offset, Rims and Tire specs for Scion xB series. 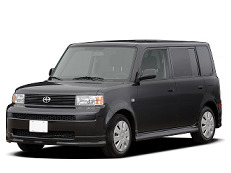 Bought a 2011Scion xB would like to know what size tire and rim combo will bolt on this application without changing any suspension. Getting info of off set from 33mm to 45mm. Exactly what is "off set? Hi,Kathy,Can you show your current tire size? This is my niece's car and I have been trying to help her out because she can't handle the rims and tires on the car now so I also bought a set of rims 16 x 6.5 with 5 x 114.3 and they don't seem to fit right either so I don't know how to figure this out. I have after market low profile rims and tires on it now and I keep getting flats so I want to change over to regular tires.